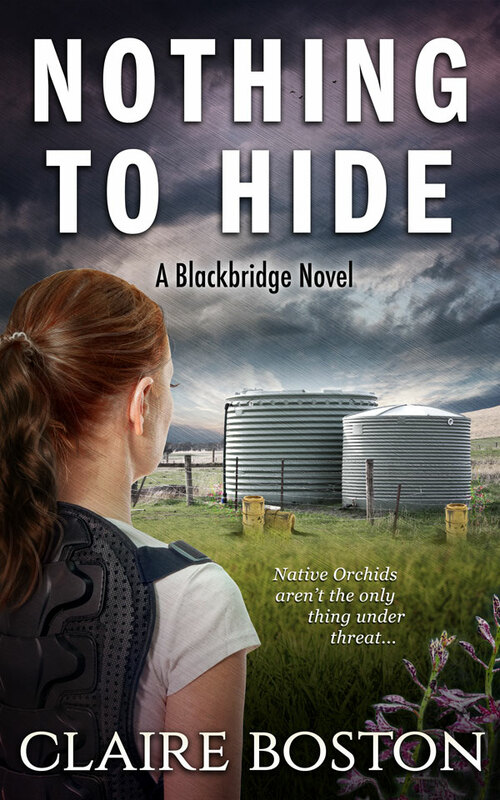 ​After a traumatic assault, Hannah Novak returns to her home-town hoping for a fresh start. 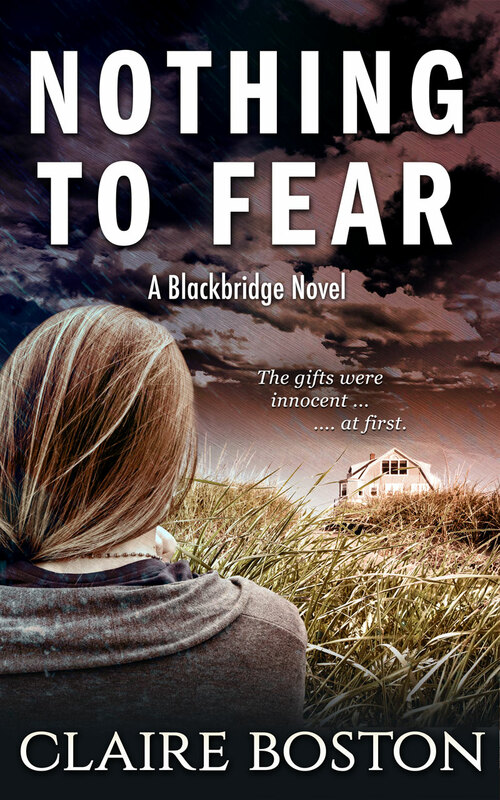 However, when strange gifts turn up on her doorstep, and a stalker fixates on her, she discovers that Blackbridge isn’t the safe haven it once was. 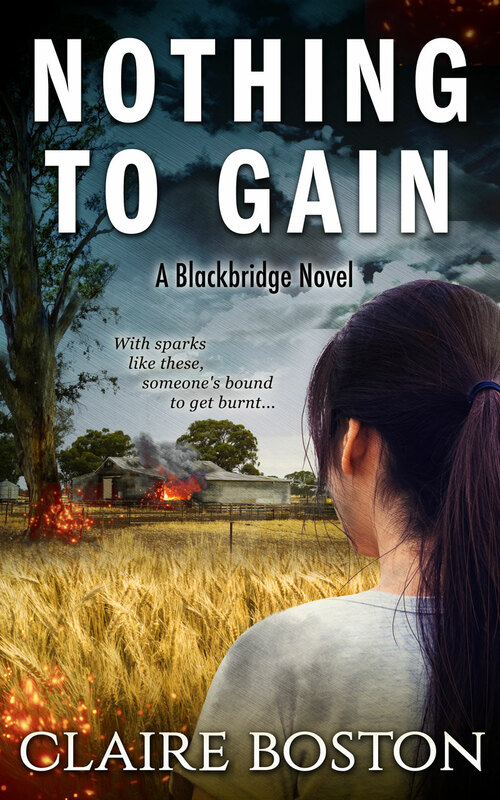 With no family left to turn to, she’s forced to seek help from the brooding new cop in town. ​Ryan Kilpatrick has travelled across the country to create a stable home for his young son, but being a police officer makes that hard. He doesn’t need Hannah’s problems added to his own, yet her courage and vulnerability awakens the protector in him. 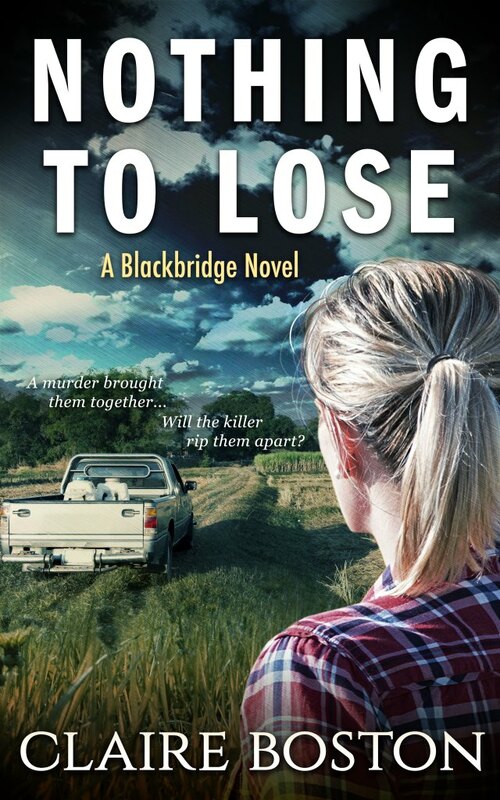 ​With time running out, can Hannah learn to trust again before it’s too late?